Established in 2005 by Chris Burgess, Red Herring Audio provides superior quality music tracks to a wide range of clients. Chris has been a professional musician for 20 years and has performed all over the world playing drums, percussion and keyboards. 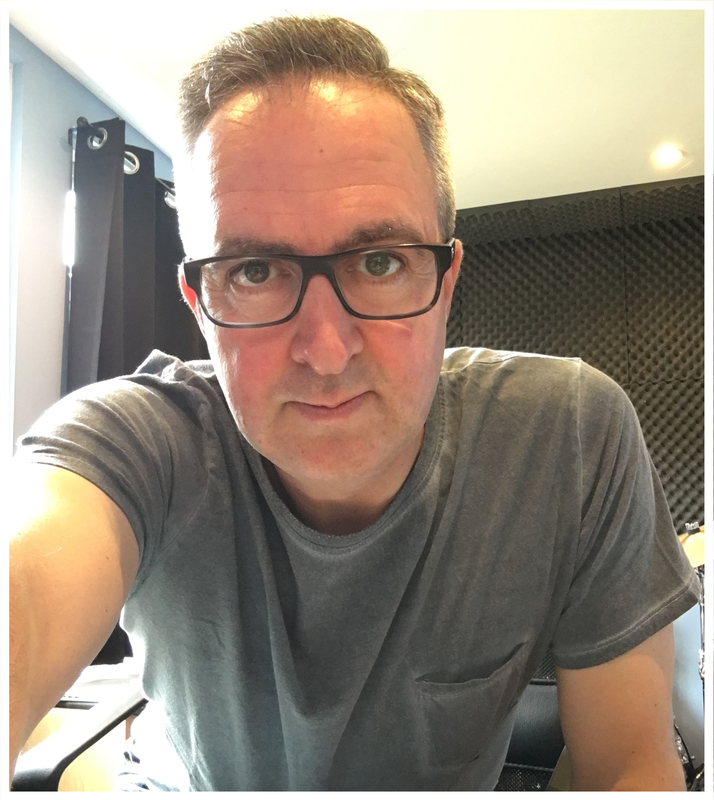 From his studio in Essex, Chris writes, arranges and produces a diverse range of music, when required calling on the talent and skill of a roster of top-class session musicians and vocalists. 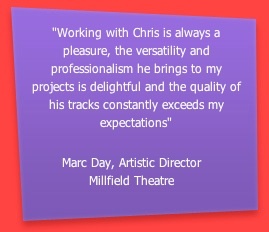 Please have a look around the site and have a listen to the quality of Chris’ work. Call to find out what he can do for YOU.